Home/Lifestyle/Food/The Most Obese Populations in the World. Net Weight – Gross Worth! The recent death of Mexican Andres Moreno, apparently the world’s heaviest man at 444kgs, has again sparked the discussion on obesity, fast becoming a major health problem around the world, and not necessarily in countries which you might think of first! 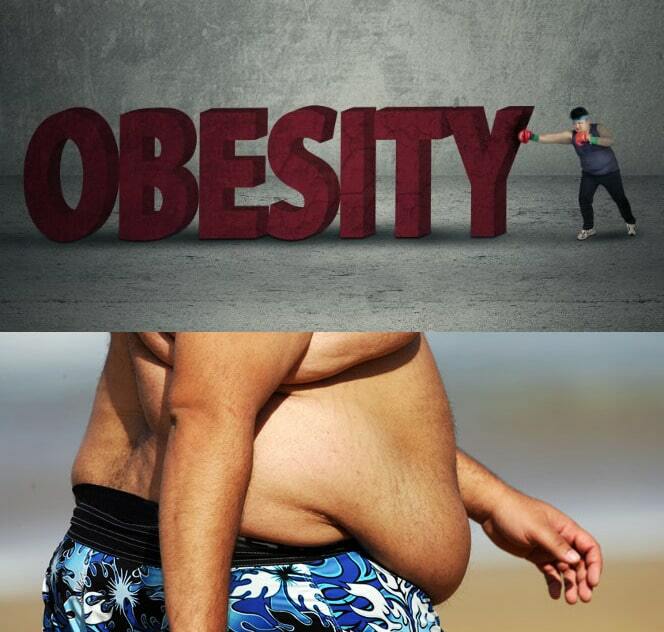 After all, to become obese the general consensus is that a person needs to eat a lot and exercise a little, suggesting that countries where people have high disposable incomes are more likely to have a higher percentage of obesity among the population. 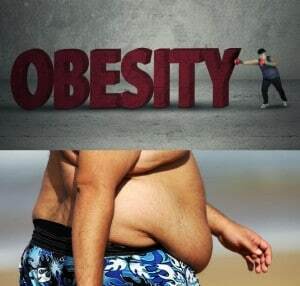 Of course, genetic, environmental and other factors can also have an effect on a person’s BMI, however, the World Health Organisation survey clearly indicates that a relatively sudden increase in wealth can result in laziness and hence obesity, not the lack of healthy foodstuffs. An individual is defined as obese if his or her Body Mass Index (BMI) is over 30; BMI is calculated by dividing body weight in kilograms by height in metres, squared – eg 80kgs/(1.75m x 1.75m) = 26.14. According to health authorities, the ideal BMI is within the range 18.5 – 24.9: Morenos’ BMI was a mind-boggling 153. The following points are significant: The WHO survey as of mid-2015, does not differentiate between men and women. Perhaps unsurprisingly, only one country in the top 25 for Quality of Life features in the ‘fattest’ list – the USA at number 19, but the suspicion is that many more of that country’s population fall into the 25-30 BMI band. Europe is not represented at all, nor is South America, and only one African country. Three regions of the world account for 24 of the ‘top’ 25 most obese countries – the exception being the USA – The Caribbean, the Middle East including the Persian Gulf, and the South Pacific, with the seven worst cases being in the latter area. It is quite possible that climatic factors, ie heat and/or humidity, encourage a more sedentary lifestyle, but they could also suggest that over-eating should lead to a feeling of being uncomfortable, and be less of a problem: apparently not! Two important points are common to many of these countries – a relatively recent influx or availability of western-style eating habits, ie ‘fast-food’, which has apparently proven popular with locals. Also, fast-food is very often cheaper than healthy alternatives, imitating western culture is often seen as a status symbol, ‘cool’. Many of the countries with the highest obesity levels have relatively small populations.